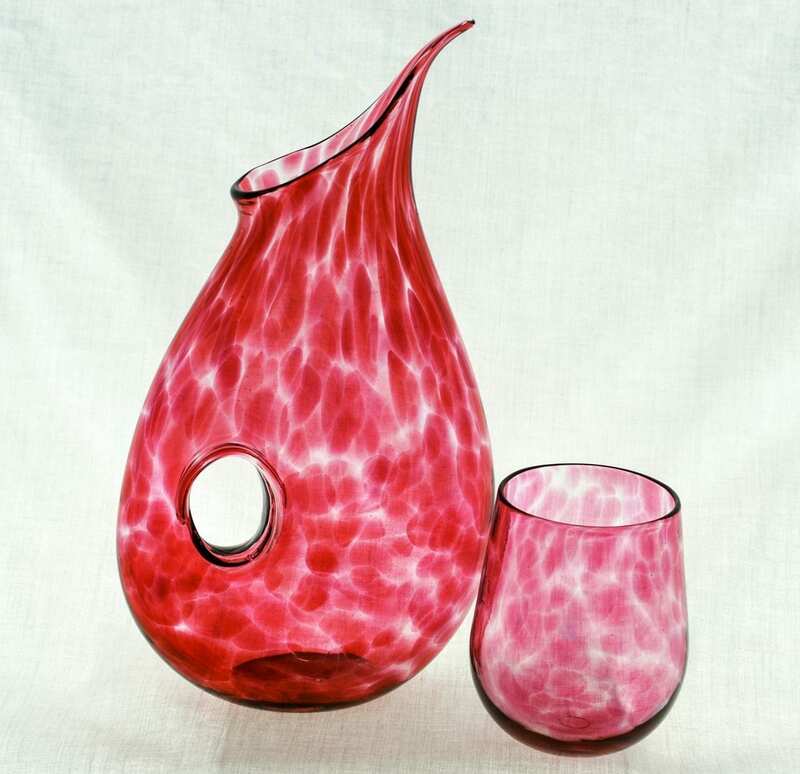 Tobias Moriarty is an emerging glass artist currently working and residing in Burlington/Hamilton Ontario. After working in and studying ceramics, Tobias shifted focus onto blown glass and immediately fell in love with the medium. Focusing primarily on utilitarian products and house hold decorative art pieces his works make excellent gifts for all occasions. New product lines and designs will coming soon!